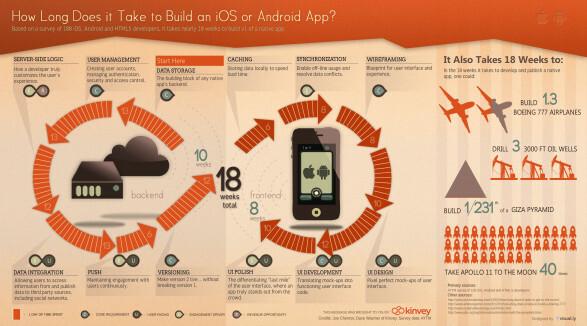 Though we are not into iOS or Android App, but this info-graphics is interesting. So I decided to share it here. If future, if we will decide to develop an iOS or Android App, we will let you know.